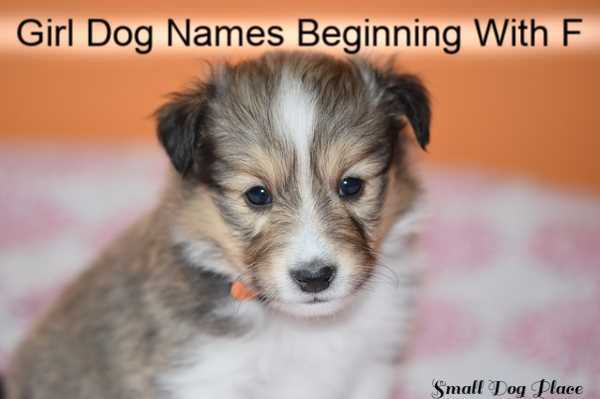 Here is your list of Girl dog names beginning with F.
Famous Dog Names from history, pop culture, then and now, movies and more. See how many you recognize. Or, it you want to check out these dog names based on the movies, you might find one that is just perfect for your pooch. Cartoons more your thing, we have you covered with this extensive list of cartoon dog names. The shorter the name the better. 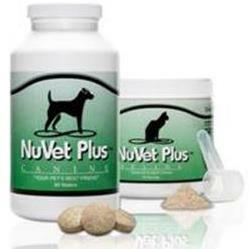 Dogs usually hear the first syllable. Two syllable words are easiest to teach but do choose a 3 syllable name if you love the way it sounds. A good rule of thumb for naming dogs in multi-dog households: Choose a different beginning sound for each dog. Not: Lucy, Lilly, Leia. 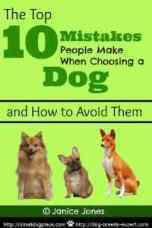 Your dogs will eventually figure it out but it can be confusing for new puppies.